Welcome to the official Charles Wolf Studio website. Charles Wolf Studio is a professional, private music studio located in Cary, NC (27511) that provides high quality piano lessons (all levels) and beginning guitar lessons with an expert music teacher. In addition to piano and guitar lessons, this studio also offers lessons in music theory and music composition. Every lesson is specifically crafted to enhance each student’s abilities, enabling them to achieve success and develop a life-long love for music during the process. 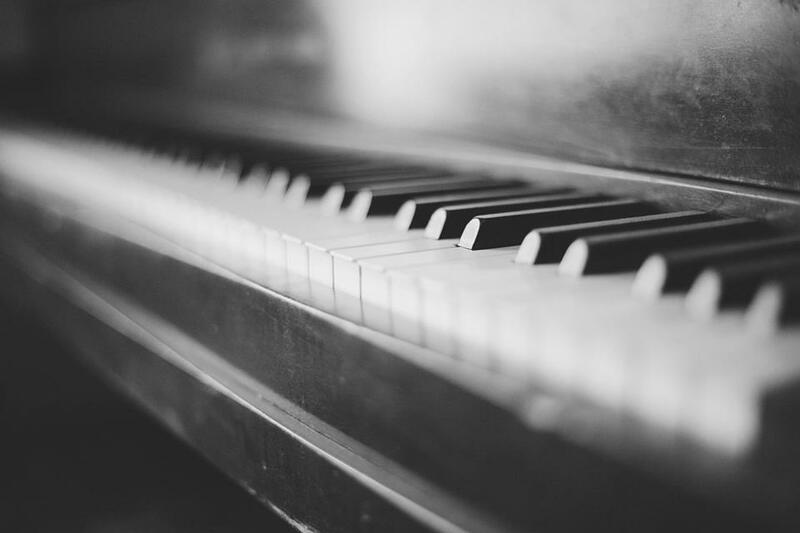 Charles Wolf Studio is currently accepting students for piano, guitar, music theory and music composition lessons — sign up today! Please visit the instructor’s bio to learn more about Charles Wolf and his teaching philosophy, and download and fill-out the Studio Policy Brochure to bring to your first lesson or tutoring session at the link below!